Does your social media profile portray you in a positive light? Here are some top tips to safeguarding your employability on Social Media. In the last decade the social media revolution has exploded into 140 characters, hash tags, squad goals, Instagram millionaires and you tube super stars. It isn’t just geeky/techie Internet communications such as bulletin boards, forums and chatrooms anymore, its so much more. It’s our lives. It now influences how we stay in touch with friends, how we meet romantic partners, how we consume the news and world events, and perhaps most importantly, even how we find employment. Despite the usefulness of social media, it’s important that it is used as a tool to improve our lives rather than as a way to hinder our prospects. 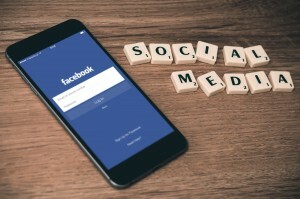 If you’re looking for a new job having a regularly updated social media presence can be a good thing and will put a prospective candidate in a positive light – especially in certain industries that involve communicating with customers and stakeholders. 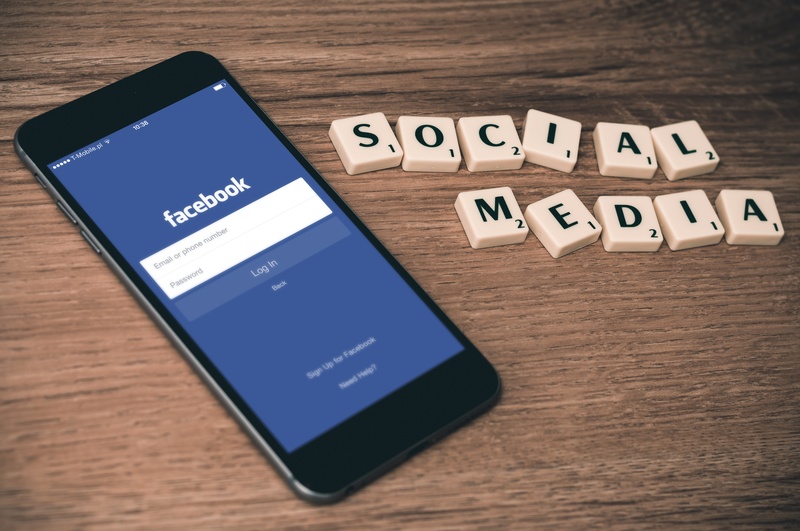 Regardless of what industry you’ve chosen (or is your calling), using social media without consideration can seriously harm your chances of landing that dream job. Some 70% of employers claim to have rejected candidates on the basis of their social media footprint. The internet also is full of stories of people who have offended somebody and ended up losing their job as a result. While it might seem funny or innocuous at the time, always take the greatest consideration. If in doubt about whether the material you’re posting is suitable – save it as a draft. Regularly check your Facebook security settings: Facebook regularly resets these settings leaving most profiles public. Even if you use Facebook in an entirely ‘private’ manner, it still pays to be extra cautious about your settings. Remember: Facebook doesn’t care too much about your privacy. Ensure that any photos you’ve been tagged in by friends cannot be publicly seen. It might be fun for other friends to see photos of you drunk or partying – but it won’t make a good impression on a potential employer – so regularly check your privacy settings. Use a variety of social media to create original content that shows off your talents. It’s now an accepted fact that having a Linkedin account with an uploaded CV will help let employers see your academic achievements and skills – but a well-considered social presence on social media demonstrates to potential employers that you’re able to engage with the wider world and it also showcases your technology skills. Post to social media when drunk, angry or late at night. Troll, bad-mouth or be abusive to people. Not only is it bad form (and what would your mother think?) but it could lead to all sorts of problems, examples of which an be found here. Being abusive about somebody on a public forum, such as Twitter, will not only damage your job prospects but can land you in hot water with the law. Defamation and libel are civil offences that can cost those found guilty tens of thousands of pounds in fines. Retweets can also leave you open to this. Post anything on any social media platform that you wouldn’t say to somebody’s face at a job interview, as a general rule. Social media lets people communicate with the entire world; used correctly it can open doors and create amazing opportunities. Used carelessly it could mean that you end up missing out on the career you want. This post was written by Beth Gater on behalf of HyperSocial, a Social Media Management company based in St Helens.